Hurricane Matthew reminded every Floridian how fragile our power grid is in Southern Florida. It just takes a close call to create a world of inconvenience for us. And if a hurricane hits us head on? Just ask the residents of Homestead how long their power was out in 2005. 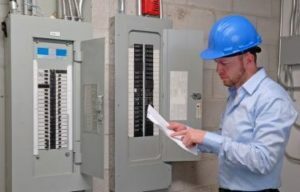 If you truly want to protect your home and your family and keep your life running as near to normal as possible no matter what causes a power outage, you need the safety and security of a whole house generator. A home backup generator is the one system that enables all the other systems in your Miami area home to work when the rest of your neighborhood is waiting in the dark. Power. Our lives depend on it and our lives run on it. 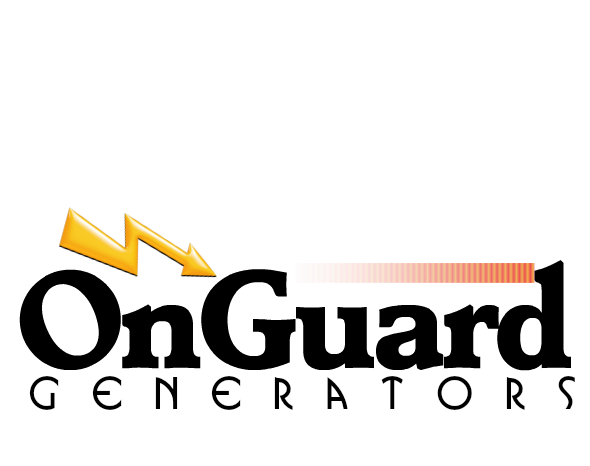 Power outages are occurring more frequently than ever before. They last longer. From necessities such as cooking, heating, cooling, lights, laundry and TV and internet, a home generator will keep your life going without interruption. 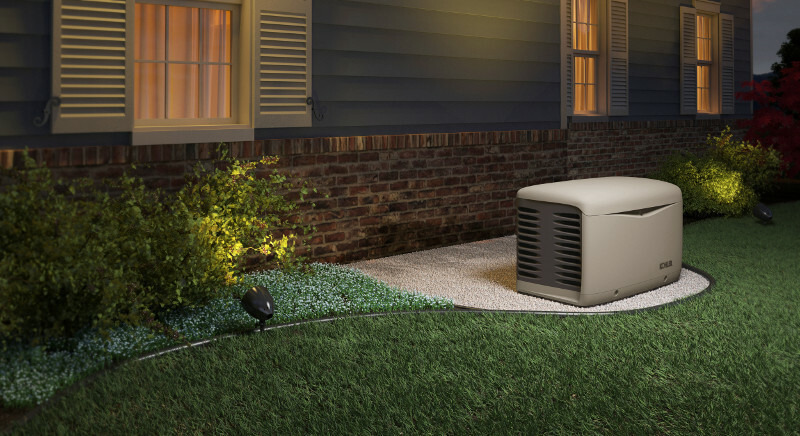 A permanently installed home standby generator automatically protects your home and everything in it. It sits outside like an air conditioning unit (and about the same size) quietly waiting for a signal that your power is out. Whether you are on out of town on business, on vacation, or your Florida home is a second home (or third! ), you can count on the reliability of a home generator to keep your systems running if you are there or not. You can back up your entire home or just a few essential circuits. The choice is up to you. Home generator installation is a one-and-done process and takes just a day or two after permit approval. Like any engine, it will occasionally need an oil change or filter change. Generators also run themselves through an automatic weekly self-test to ensure that they are ready, willing and able to deliver power to your home at a moment’s notice – usually within 30 seconds of detecting an outage. Technology is even available to monitor your generator via an app if you are away from home. Imagine the peace of mind knowing that no matter what Mother Nature decides to direct towards our area, your generator will keep your lights, your air conditioning and your security system operating indefinitely. When utility power comes back on, your generator immediately shuts off, and allows your panel to accept utility electricity once again. A whole house generator is the one upgrade your Florida home shouldn’t be without. Call us today to see how efficient and affordable a home generator can be. 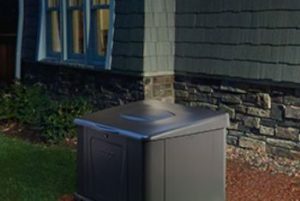 Discover why more and more homeowners are getting a home generator to protect their home and family the next time power goes out. If you are at home, or at work, your generator comes on automatically protecting your home and everything and everyone in it. Call OnGuard today at (954) 280-1011 for a complimentary estimate based on your home’s exact size and your power requirements.